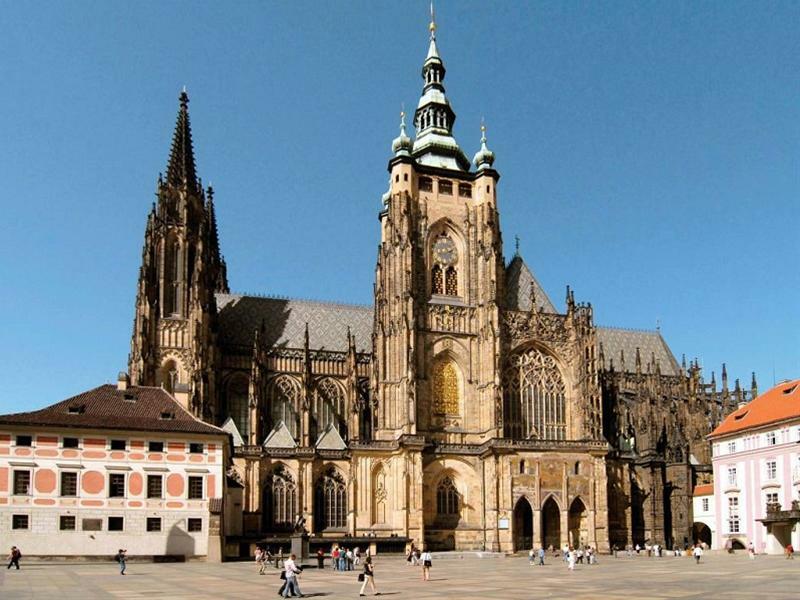 While exploring Prague and Prague Castle area, we recommend visiting the 8th edition of an international organ evenings festival taking place at the magnificent St. Vitus Cathedral. Jakub Janšta has studied organ and composition in Brno conservatory. In 1999 he received a Leoš Janáček prize for the best absolvent. Then he graduated at the Academy of music in Prague in the class of Prof. Jaroslav Tůma and he studied also in Hochschule fur musik in Stuttgart with Prof. Jon Laukvik. He took part in many masterclasses in the Europe. He was awarded with many prices in the interpretation - and improvisation competitions in the Czech Republic, in Slovenia, Austria and Germany. He gives concerts in various festivals. His specialisation is the improvisation in the historical forms. 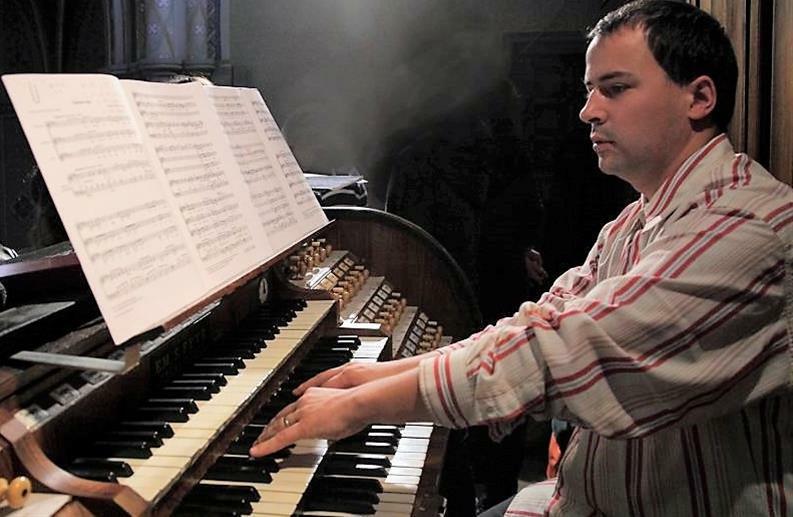 He also teaches organ and he is organist and regenschori in the church of St. Francis in Prague with unique Starck organ from 1702.